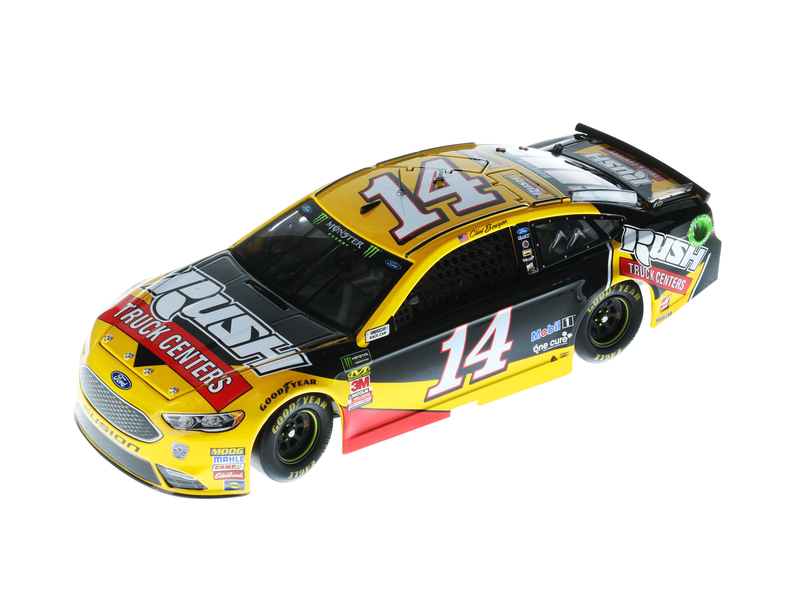 Rush Truck Centers returns to Stewart-Haas Racing for the 2018 Monster Energy NASCAR® Cup Series™ season. 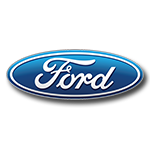 Rush Truck Centers is a full service solutions provider to the commercial vehicle industry with more than 100 locations in 21 states.  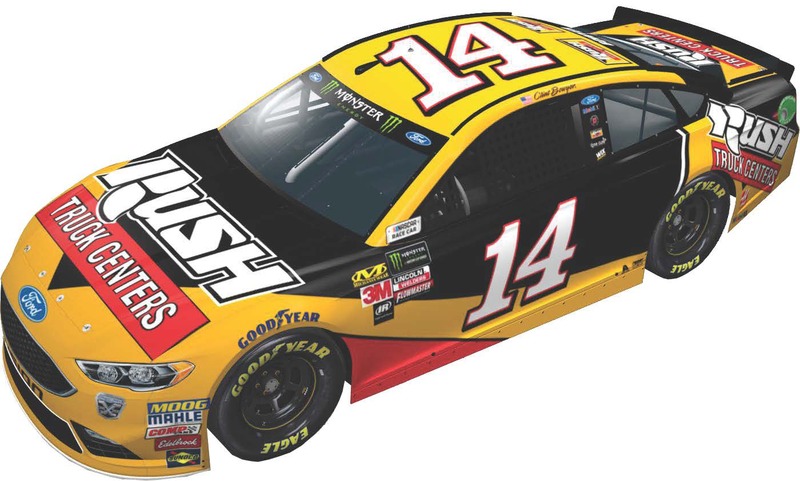 The largest commercial vehicle dealer group in North America, Rush Truck Centers will be the primary sponsor of Clint Bowyer’s No. 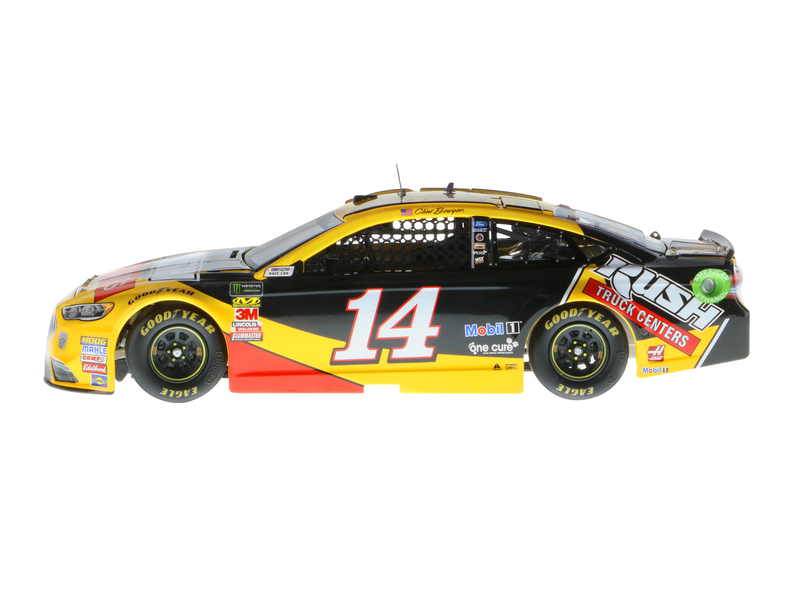 14 Ford Fusion for multiple races throughout the year.The official 1:24 RCCA ELITE die-cast of Bowyer’s No. 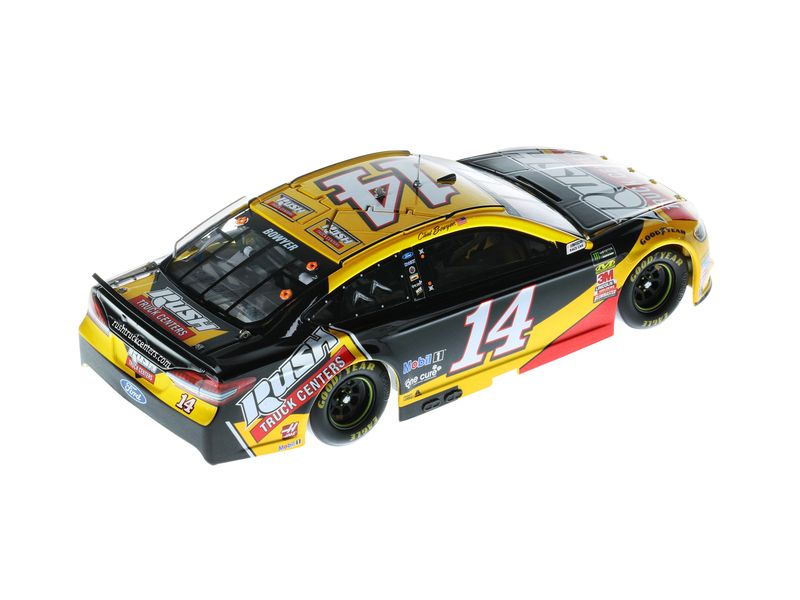 14 Rush Truck Centers Ford is now available to order from Lionel Racing.